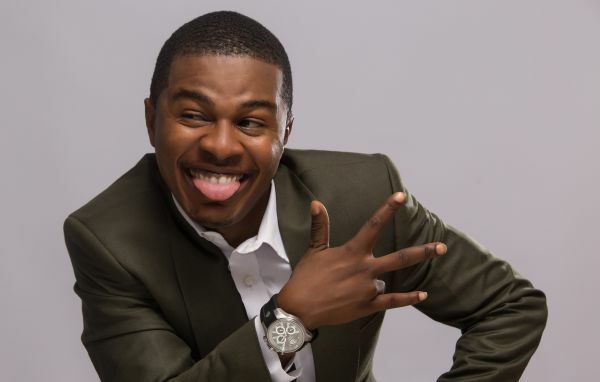 How I Turned Ex-president Obasanjo Into Comic Actor – Spiffy. In as much as former President Olusegun Obasanjo is known as being humorous, not just a few were surprised when Samuel Ajibade, popularly known as Spiff, featured OBJ on his comedy skit titled ‘Dele Issues.’ In a chat with Saturday Beats, the actor explained how he was able to ‘steal’ some time from the former president’s busy schedule to feature him on his comic skit. “It took the grace of God for me to be able to feature OBJ on ‘Dele Issues.’ It did not really take much time before I got him to appear on the show. When God wants to bless you, it happens all of a sudden and before you know it, things work out very fast and you would be wowed. “It was something that happened based on the relationship my management had with people at the youth development centre of the President Olusegun Obansanjo’s library. They wanted to do the 2017 youth dialogue programme and the ex-president was billed to be one of the special guests that day. Immediately I was called to host the event, the idea struck me and I told my management about it. I told them that I wanted to use my talent as my contribution to the awareness of the youths in this country today especially looking at the trend of youths emerging as presidents of other countries around the world. Nigerians are smart and intelligent people and I believe that we can do better. Ajibola said that he believed the ex-president would make a good actor because it took them less than five minutes and just one take to get the job done. “We did the episode with only one take and it took us less than five minutes. I was surprised with the result because I have met actors that do rehearsals for a long time but when it is time to execute the job, they would still make mistakes. I am not saying it is an easy task but some people are more blessed than others. We all know that Baba has a humorous personality and people have always wanted to see that. I am happy I was the one that showed it to them. It was a privilege. There were things he said that I had to bite my lips to avoid laughing while we were shooting. I must confess that I was surprised and awed while I was in his presence but I maintained my composure. It was something that happened spontaneously. Although I encountered some loss while doing the skit, I am glad that I took up the challenge. I planned to shoot it the day I rented the equipment but things did not work out as planned, I prayed it happened and it did the next day,” the actor said.